Office Supplies Talk: Year-End Closeout Sales! We're almost through with 2016, and that means closeout sales! OfficeSupply.com has a bunch of great items available at steep discounts to end the year. Check them out and save some money! Looking for an office chair? There are several products on sale from OIF and Alera to check out. 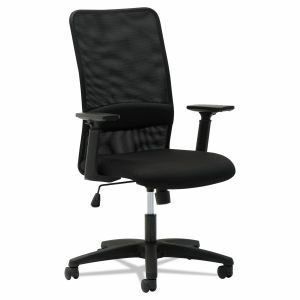 OIF's high-back chair offers the comfort of a mesh back, lumbar support, and multiple adjustments- all for under $100. Rounding out the available furniture are Alera mobile pedestal files that serve as a portable file cabinet. 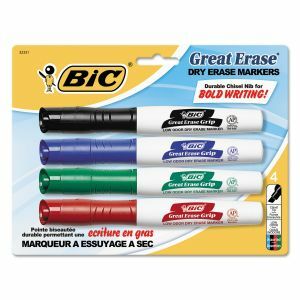 BIC Great Erase Markers are among the best class of dry erase markers available, striking a nice balance between a low odor and a stroke that's both bold and easy to erase. A multi-color pack is available for just $2.29. Other office essentials include a big pack of Post-It Notes, colorful file folders, and InkJoy pens. Our closeout sale even includes some facility and health supplies, such as this air purifier designed for large rooms in workplaces. 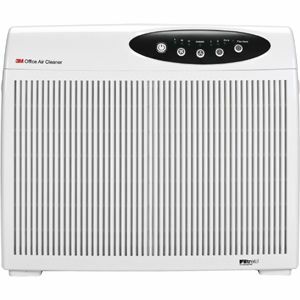 Use this 3M purifier in the conference room or other big parts of the office to reduce orders and filter harmful particles out. You'll also find garbage and recycling cans and bandages and wraps on our closeout page. Deals run until the end of the year, so shop today!